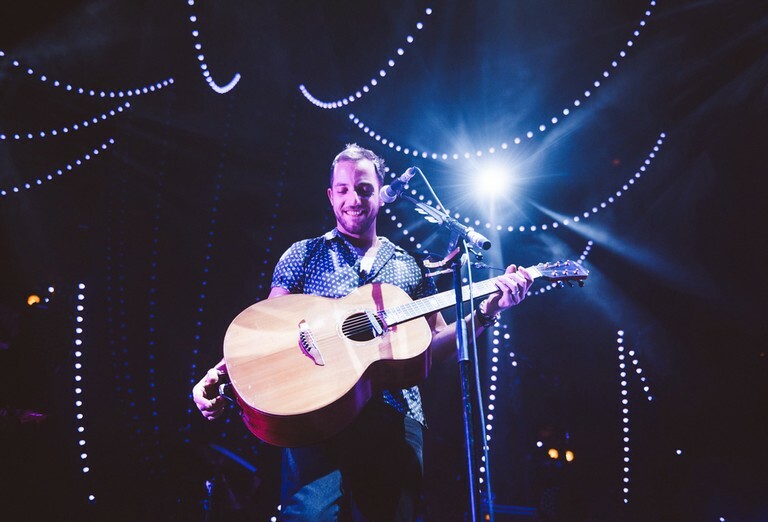 Showtime Management today announced that British singer-songwriter and guitarist James Morrison will perform in South Africa for the first time, early next year. Brought to you by 5FM Legends the two-city concert tour begins at Montecasino’s Teatro with 8pm concerts on Tuesday, 22 January and Wednesday, 23 January thereafter moving to Cape Town’s Kirstenbosch Garden for one concert only at 7pm on Saturday, 26 January 2019. Johannesburg concert tickets on sale at Computicket and Cape Town tickets at Webtickets. “I’m super excited to be heading to South Africa for a few shows next year! It’ll be my first time playing there and my first gigs in a little while, can’t wait to play in Johannesburg and then with the mountains as the backdrop in Cape Town’s Botanical Garden” says James Morrison. When James Morrison broke onto the scene as a soulful singer-songwriter in 2006 even he couldn’t have predicted that he would become the template that allowed a wave of likeminded musicians to enter the field. Now, almost ten years on, Sam Smith, Ed Sheeran, George Ezra and James Bay are all crowding the charts, following the same format; one guy with a great, soulful voice and a guitar. They’ve all cited him as an influence but does Morrison take some credit for paving the way? “I don’t really see it like that, I was just lucky to be one of the first” says Morrison. Despite his self-deprecation and humble nature, he really was the first to take that format and not only make it work but also became an overnight success story. Pop gems like ‘You Give Me Something’ from his first record ‘Undiscovered’, made him anything but and he won the 2007 BRIT Award for Best Male when he was just 21 years old. He was also told by the veteran soul producer Jerry Wexler that his raspy, gravelly voice, the product of a childhood illness, had its “own thumbprint” and was so distinctive that “once heard, never forgotten”. 2008’s ‘Songs for You, Truths for Me’ brought with it a string of Top Ten singles, including the phenomenally catchy ‘Broken Strings’ with Nelly Furtado, with his last album, 2011’s ‘Awakening’ shooting straight to number one, selling over one million copies worldwide. Share an up close and personal evening in the company of James Morrison in Johannesburg and Cape Town brought to you by 5FM Legends. Book your Johannesburg tickets now by calling Computicket on 083 915 8000 or book on line at www.computicket.com. Tickets for the Cape Town concert are available from Webtickets.